We don’t get to see family as much as I’d like, so I needed an excuse. 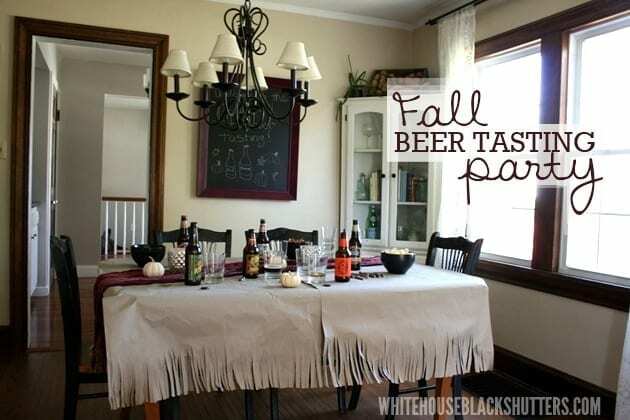 I thought it would be fun to throw a fall beer tasting party. Make it an annual tradition. 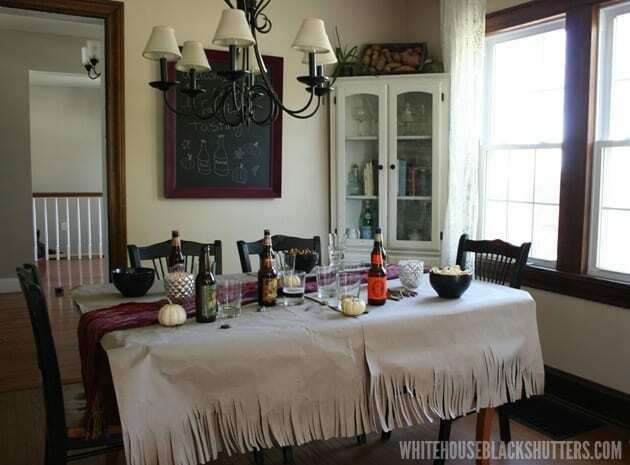 For the party, I wanted to create a tablesetting that was fun, warm, and inviting, but not too formal. 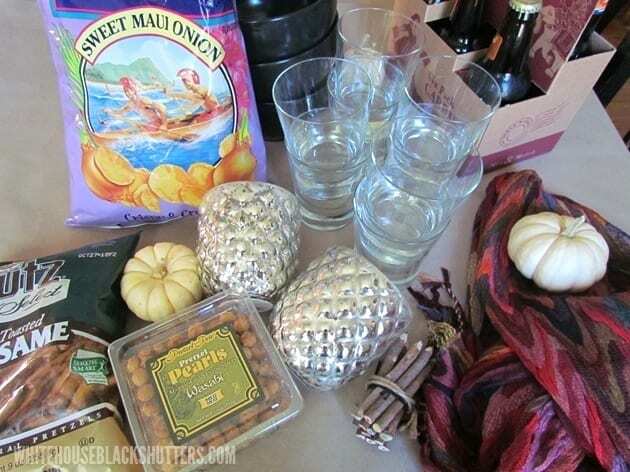 I went to World Market for the supplies for our tasting party: snacks, glasses, decor, and of course, beer! 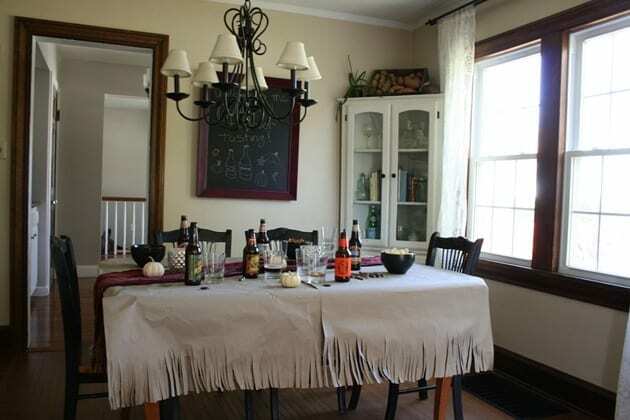 World Market made it easy to sample different brews, just fill up a six pack carrier with the bottles you want. I had never been to World Market before, but I will definitely be back. I have never been to a store with such a diverse selection. They had furnishings and decor for every room of your home, kitchen and cooking supplies, wine and beers, just about any kind of food, toys, gifts, fashion accessories. I’ll definitely be back for Christmas shopping and stocking stuffers! 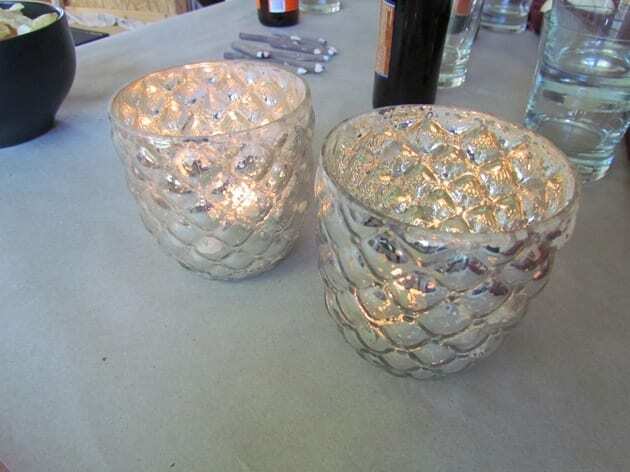 How beautiful are these champagne gold mercury glass candleholders?! 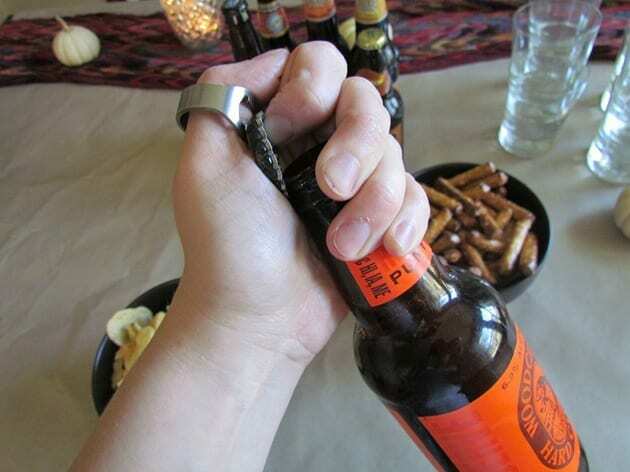 These bottle opener rings are the perfect party favor for a beer tasting party! It adds the perfect pop of color. World Market had a large selection of unique and savory snacks. 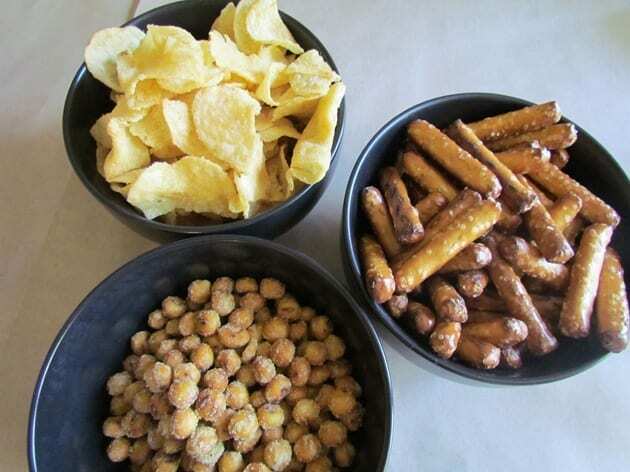 Sweet onion Hawaiian chips, sesame pretzals, and wasabi pretzel pearls (my favorite) are a nice twist on the traditional snacks. 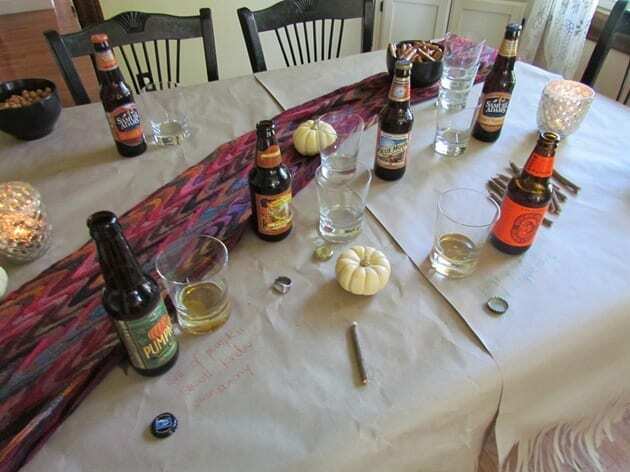 Twig colored pencils let the guests write comments about each beer they tasted right on the table! So come on over, grab a glass, and get tasting! Do you want to win a shopping spree of your very own? 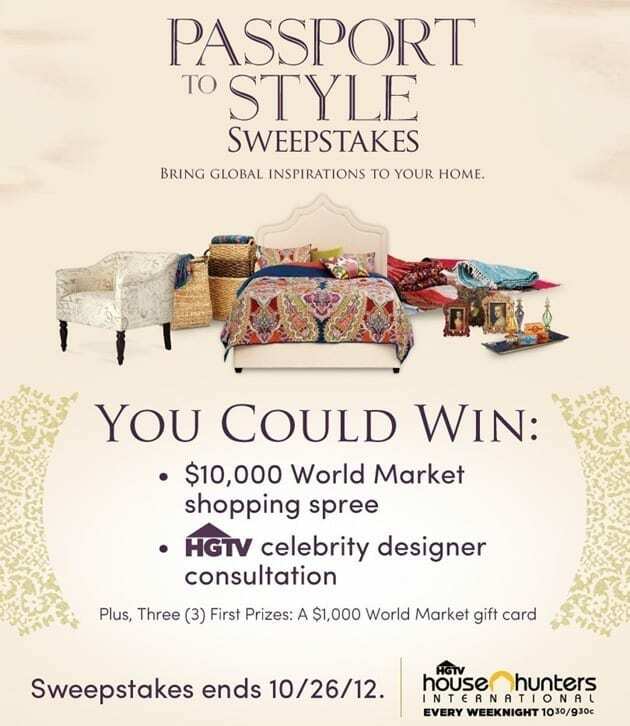 Enter to win the Passport to Style Sweepstakes! The Grand Prize package includes a $10,000 World Market shopping spree and design consultation with an HGTV celebrity designer. And as if that wasn’t amazing enough, they also will pick three first prize winners to receive a $1,000 World Market gift card! If you share the sweepstakes with friends (on Facebook or via email) you can also receive 5 bonus entries! Users can also enter daily for more chances to win. 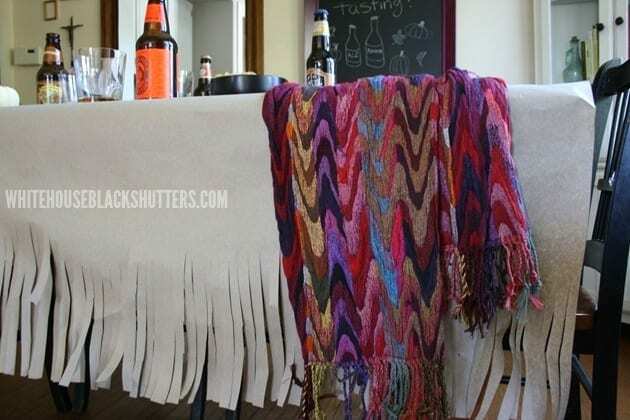 This shop is part of a social shopper marketing insight campaign with Pollinate Media Group™, but all my opinions and ideas are 100% my own. What a great idea! 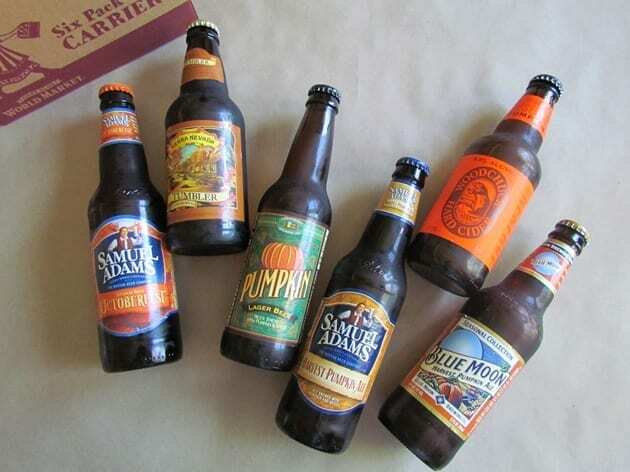 I tried Blue Moon and Sam Adams last year when I visited USA. 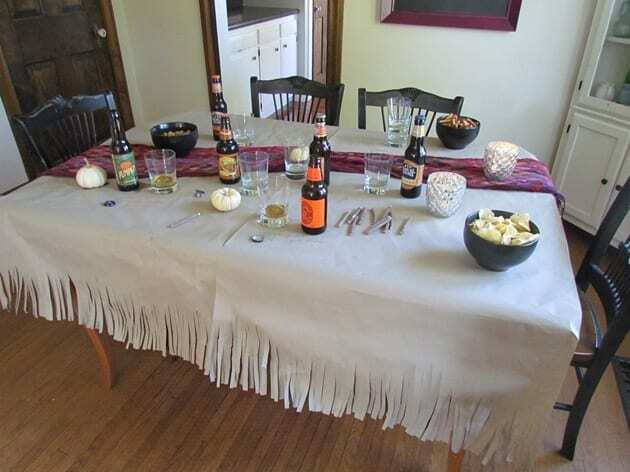 As a German, I drank my first beer with my mother´s milk…. Just kidding… though I really love beer and think I have to do a beer-tasting-party, too 😉 And I wanted to tell you that I LOVE your house and your ideas… Nice greetings from Germany! Oh my god AM, I love it. So many little details. 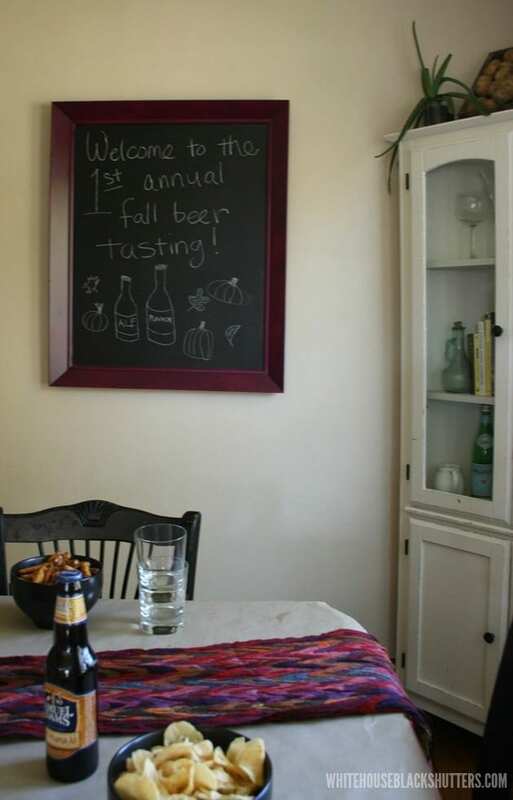 Love the bottle opener favor & the place for guests to write a note about the beer. Did that old guy become a chalkboard? Looks fabulous. Everything looks fun and casual. 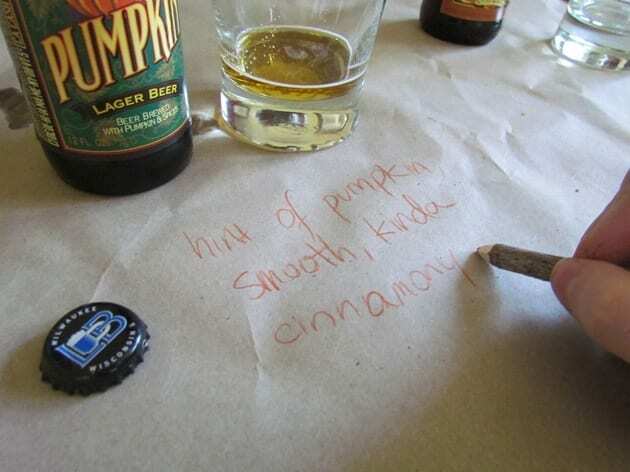 And now I want a Blue Moon. I have never been sadder that we don’t live next door to each other. 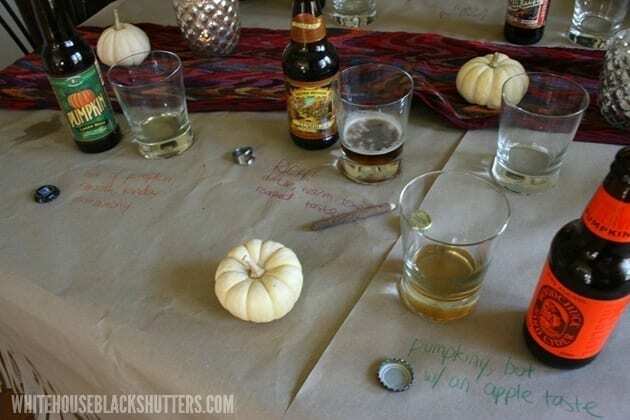 This is a GREAT idea, and I think I’m going to have to do this as an annual tradition too.